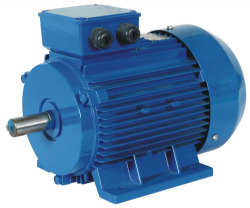 Amtecs three phase IEC motors. Available IE1 standard efficiency up to 0.55kW. IE2 high efficiency 0.75kW upwards and IE3 premium efficiency 0.75kW upwards. Please select an efficiency to continue.